Investors dream! 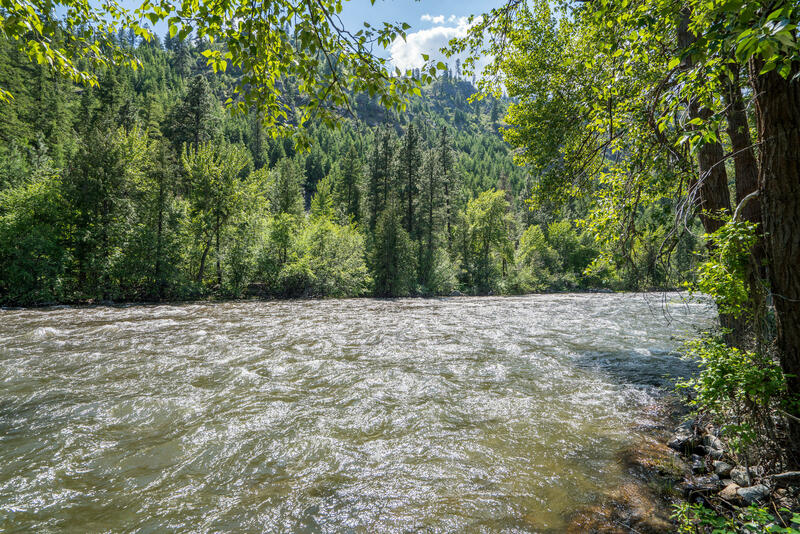 With over 450' of riverfront this flat, 3+ acres of property is a RARE find! Think RV park, tiny home park, cabin rentals, camping, summer/winter retreats.The possibilities are endless! 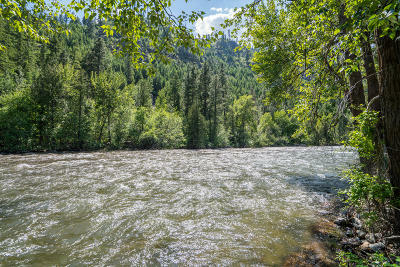 Across the river is national forest land providing spectacular views & privacy. Enjoy low to medium bank riverfront as you bask in the glory of the outdoors, yet so close to modern conveniences. Buyer to verify.